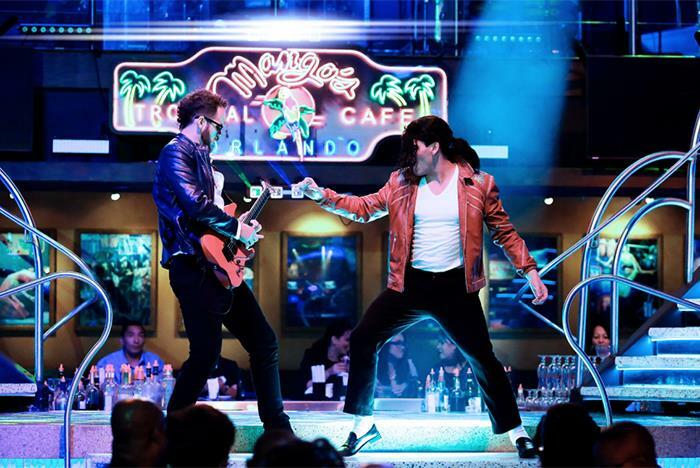 Performing nightly with two shows on Fridays and Saturdays, Mango’s famous “Dinner & Show” is jam-packed with riveting live performances including a Michael Jackson tribute. 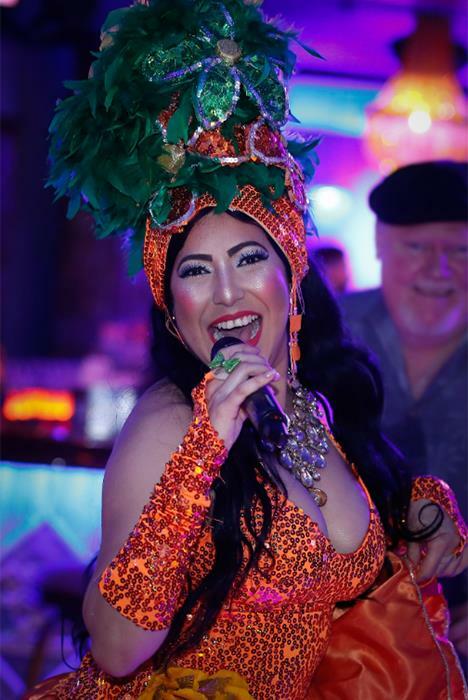 In combination with the award-winning cuisine and exhilarating atmosphere, guests of Mango’s Tropical Cafe are treated to performances ranging from Cuban Conga to Hip Hop and everything in between. 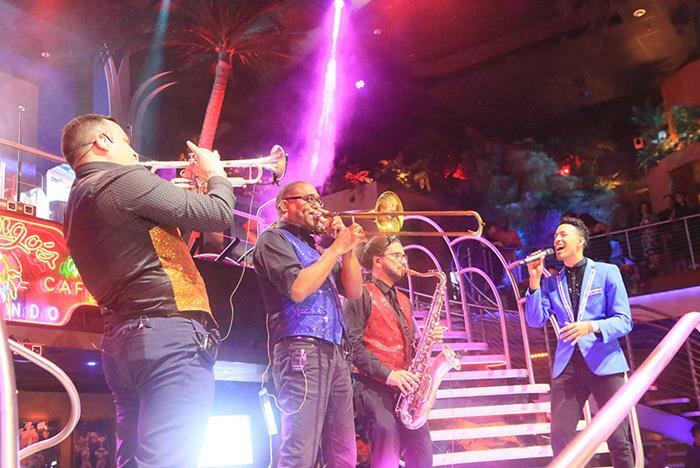 Tickets include a 3-course meal, VIP seating, and one complimentary specialty drink. After 10:30 pm, guests must be 21 years of age or older with valid ID. Friday and Saturday shows are at 6:00 pm and 9:00 pm. Must present voucher at check in. 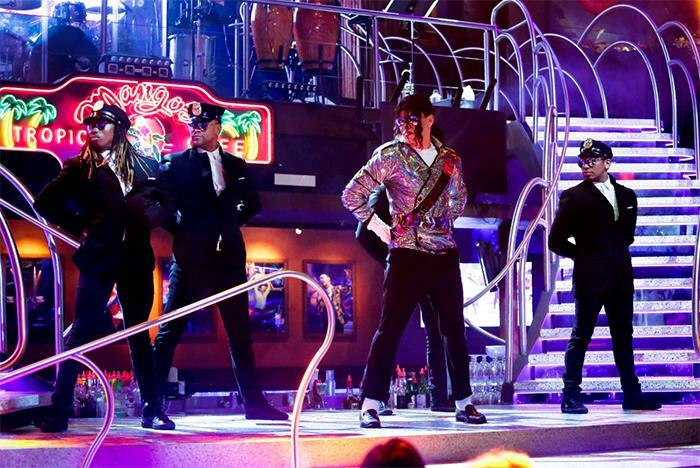 All guests in your party must arrive at the same time and will be seated at the same time. Tables are held only for 30 minutes after your reservation has begun before being released to walk-ins. 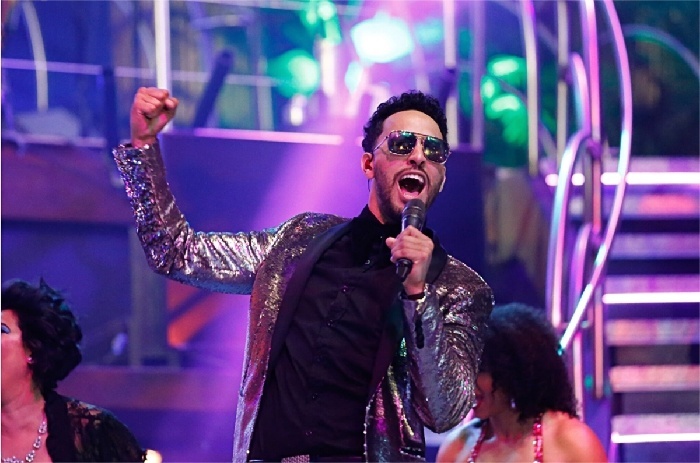 Features performances ranging from Merengue to a Celia Cruz tribute. 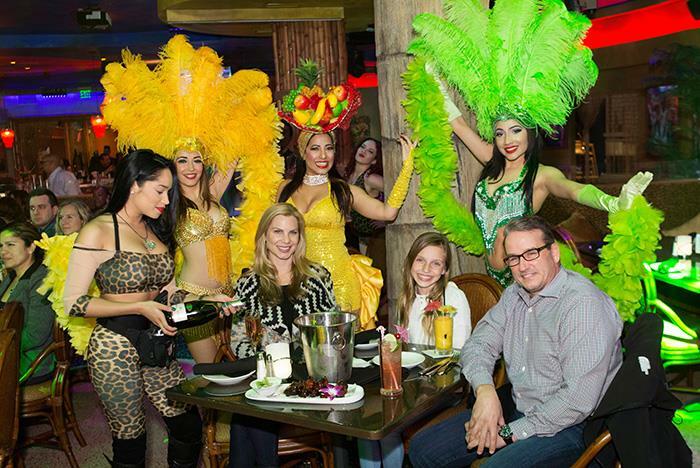 Mango’s famous "Dinner & Show" featuring award-winning cuisine and amazing atmosphere, this experience is for all ages. 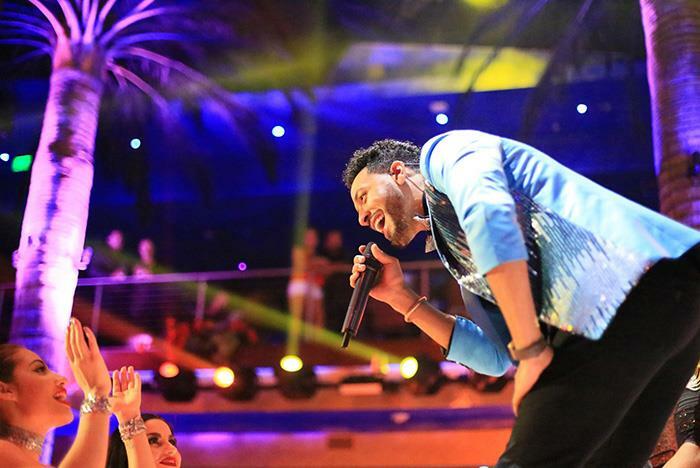 Each show features live performances including Samba, Cuban Conga, and Celebrity Tributes. Food and beverages not listed as Inclusions and gratuity for your server. 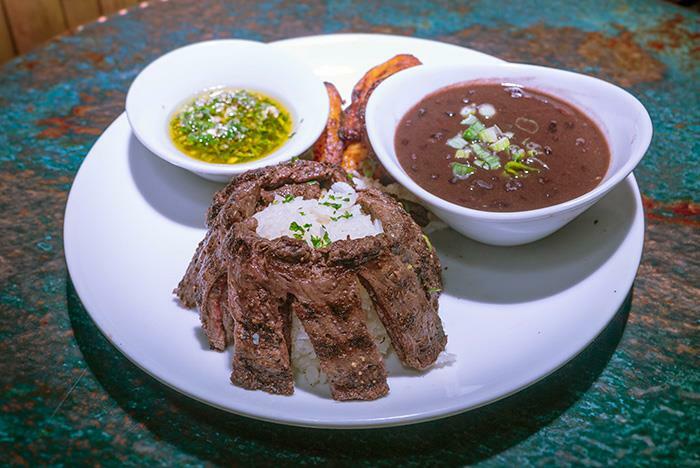 Additional Entrees are available at an upcharge (Lobster Ravioli, Mango's Famous Churrasco Steak, Fresh Grilled Salmon Filet, and Mango's Chocolate Ecstasy dessert). Menu subject to change. Hours of operation are 6:00 pm–2:00 am daily. You may sit at your table for 2 hours, once this time is up you may relocate to a bar. You must be 21 or older and present a valid photo ID to attend after 10:30 pm and to consume alcohol. NOTE: Please have everyone in your party arrive at the same time as you will be seated all at the same time. Your table will be held only for 30 minutes after the time on your reservation has begun before the show releases it to walk-ins. What is the age requirement for shows? 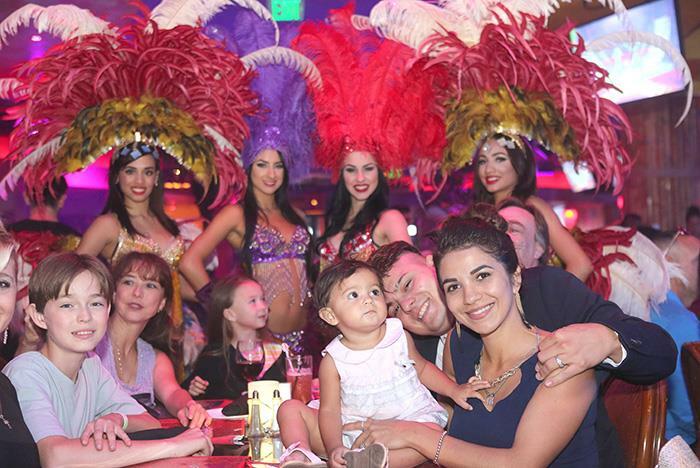 Guests of all ages are welcome for the Dinner & Show. After 10:30 pm, all guests must be 21+. Does Mango’s Tropical Cafe have a dress code? After 10:00 pm, tank tops and baseball hats are not permitted. What type of cuisine is served? Mango’s serves gourmet cuisine consisting of Continental Latin, Mexican, Italian, Caribbean, brick oven pizza, and more. 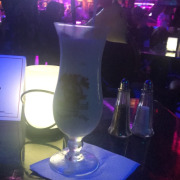 Mango’s Tropical Cafe is open seven days a week from 6:00 pm to 2:00 am. 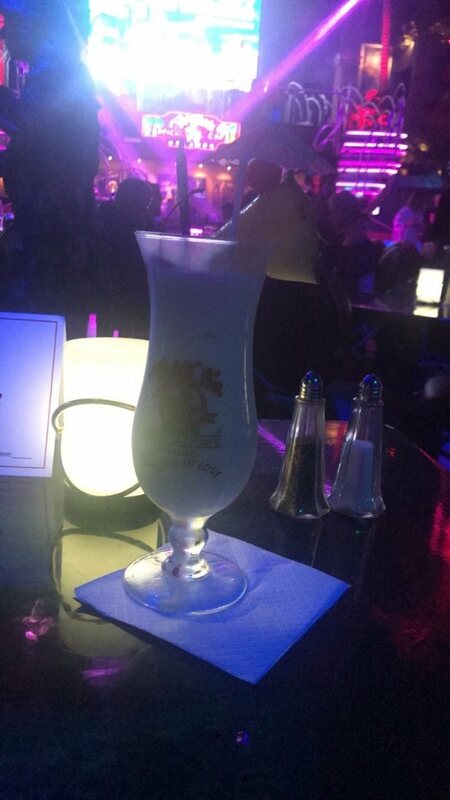 What food is served at Mango's Tropical Cafe? Is a kid's menu available?